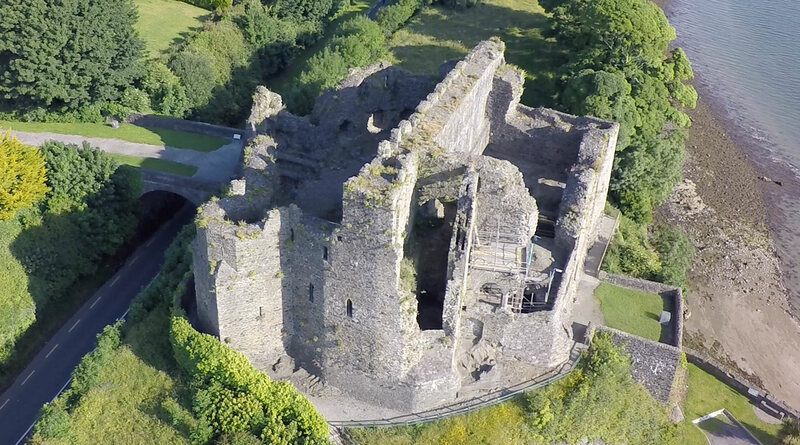 King John’s Castle was built in the 12th century on a rocky outcrop overlooking Carlingford Lough. The Castle dominated the Lough, the harbour and the developing town. 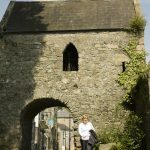 This was the first stone building built in Carlingford and under the shadow of the castle the town grew. 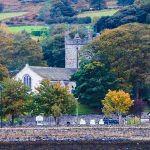 It is said that King John of England stayed here for a few days in 1210 AD.